As you know, our 1st year anniversary celebration just past, and we wanted to begin a new year with the launching of our YouTube project. Please let us know your thoughts, comments or suggestions. Have you ever thought about doing YouTube videos? 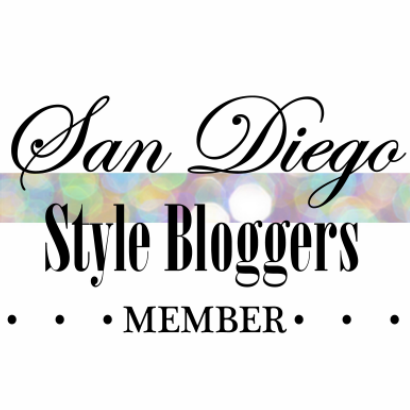 Check out the SD Style Bloggers 1st Year Anniversary Event Recap Below! What an amazing project! Loved the video!